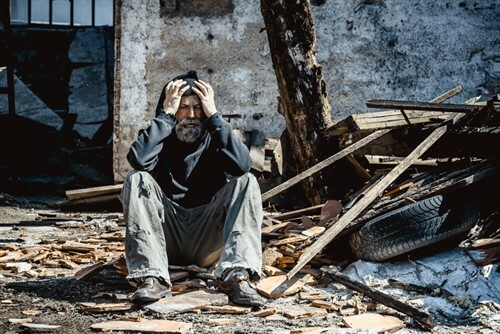 The triple header of hurricanes that stormed through the US last year were devastating, with some of the highest loss impact ever seen, but that wasn’t what surprised Guy Rawlins, senior vice president and property practice leader at Brown & Riding Insurance Services. “I think the more extraordinary thing was that the market, in many respects, has absorbed those losses, as big as they were, and although we saw pretty much the hardening across the book in the end of the last quarter of last year, so Q4 2017, I think by Q2 2018, the market really has started to normalize in many respects, and the rate increases that we were seeing that were 10%-plus really today are more in the 5% to 10% range, and we’re seeing some accounts come in flat,” said Rawlins, who’s an expert on US catastrophe exposure. Not to say that there weren’t pockets of hardness – garden-style frame apartments had a tough ride even before the hurricanes came through because other weather events, from fires to flooding, had already caused damage. Nonetheless, if those properties are a “good story” for the marketplace, which has the capacity to handle that risk, rates will still increase at less than 10%, according to the SVP. Whether the market is prepared for another season of stormy weather, however, is really anyone’s guess. The M&A activity in the market could help insurance companies absorb higher losses – a useful strategy as natural catastrophes become commonplace. He points to Munich Re as an example of this philosophy. With business coming in from all over the world, they weren’t heavily exposed to just one risk. Yes, their bottom line was impacted by hurricanes, but they pushed through with what Rawlins calls a fairly benign first quarter. But, even if the insurance sector is able to survive another year of catastrophes, the outlook isn’t optimistic as long as the US economy is growing.